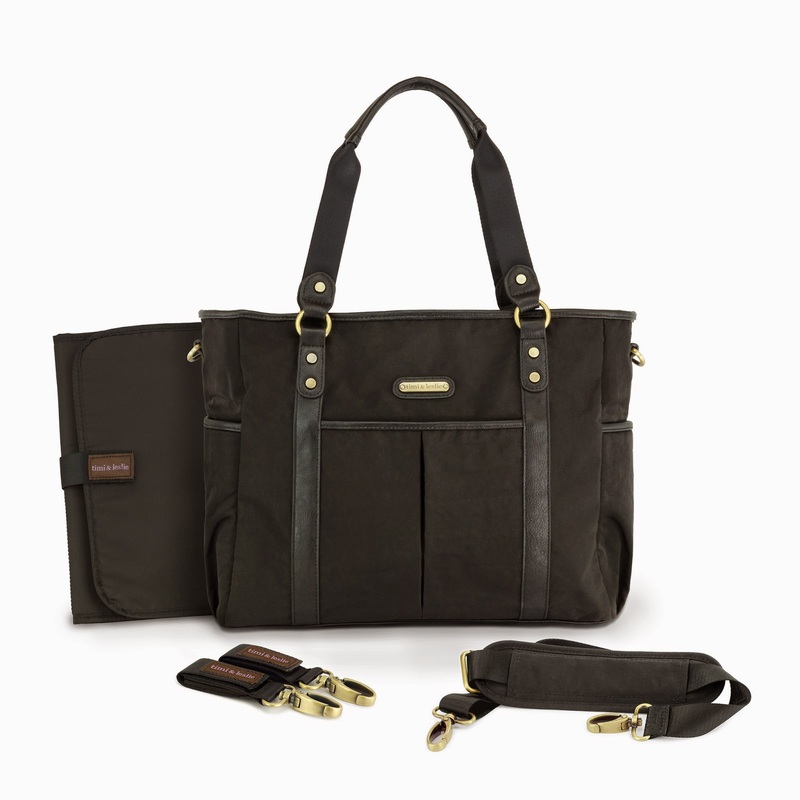 Hip Baby Blog: New Totes from Timi & Leslie! New Totes from Timi & Leslie! The new Jetsetter Tote $155. Timi & Leslie has just launched a new fabulous line of totes. These classic silhouettes are made from a durable nylon with vegan faux leather accents (PVC free) and custom hardware, at a more affordable price than the rest of the convertible collection. What's not to love? Featuring an adjustable cross body strap, non-slip stroller straps, a change pad, inside key fob, and lots of pockets (4 outside and 7 inside). 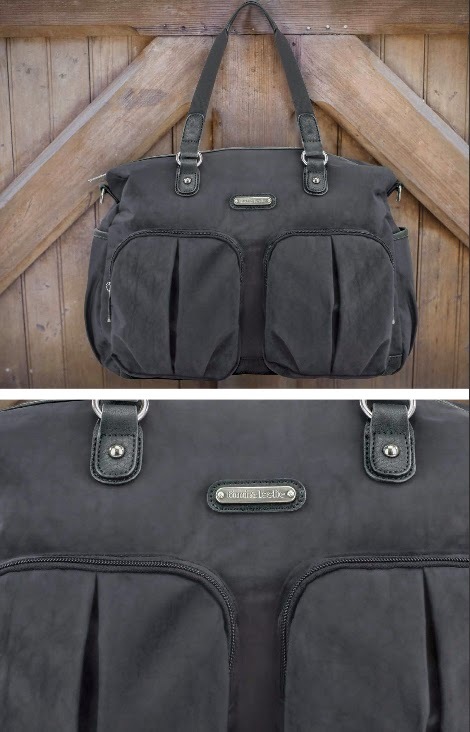 The new Classic Tote $145.